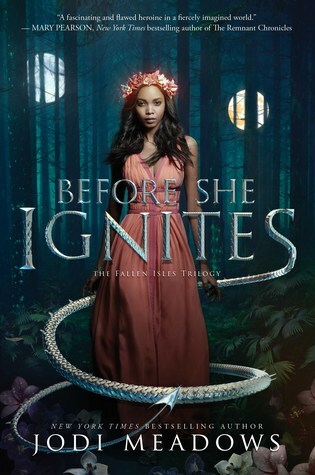 Today, I am eagerly anticipating their release of three stunning YA novels. 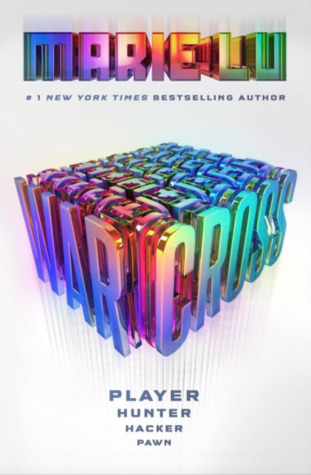 "For the millions who log in every day, Warcross isn’t just a game—it’s a way of life. The obsession started ten years ago and its fan base now spans the globe, some eager to escape from reality and others hoping to make a profit. Struggling to make ends meet, teenage hacker Emika Chen works as a bounty hunter, tracking down players who bet on the game illegally. But the bounty hunting world is a competitive one, and survival has not been easy. Needing to make some quick cash, Emika takes a risk and hacks into the opening game of the international Warcross Championships—only to accidentally glitch herself into the action and become an overnight sensation. Convinced she’s going to be arrested, Emika is shocked when instead she gets a call from the game’s creator, the elusive young billionaire Hideo Tanaka, with an irresistible offer. He needs a spy on the inside of this year’s tournament in order to uncover a security problem . . . and he wants Emika for the job. With no time to lose, Emika’s whisked off to Tokyo and thrust into a world of fame and fortune that she’s only dreamed of. But soon her investigation uncovers a sinister plot, with major consequences for the entire Warcross empire." As if I needed to grow my TBR!! War Cross is probably my most anticipated release of the year. 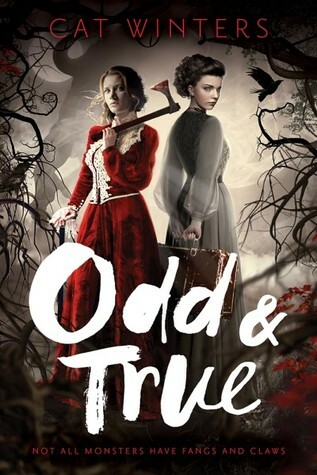 I have watched so many booktubers rave about this book and I cannot wait to pick it up! I am so excited. The rest of them seem really intriguing, as well. So I will likely be picking them up (hopefully) soon after they're released. Thanks for sharing this with us and I hope you have a fabulous day! !